Should Women wear their Wedding Dresses Again? For most women, their dress is the centerpiece of their wedding day, and even after the ceremony, they keep it safe as a prized possession. 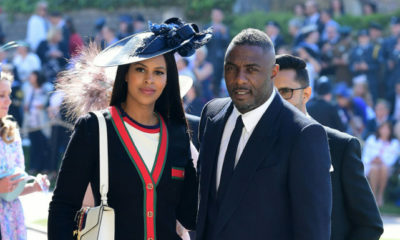 It’s a precious outfit which a woman wears when she marries the person she intends to spend the rest of her life with. After the wedding dress is worn, what do you do with it? Most women pack it up or leave it hanging in their wardrobes, others safeguard it for their daughters and some simply sell it or give it away. 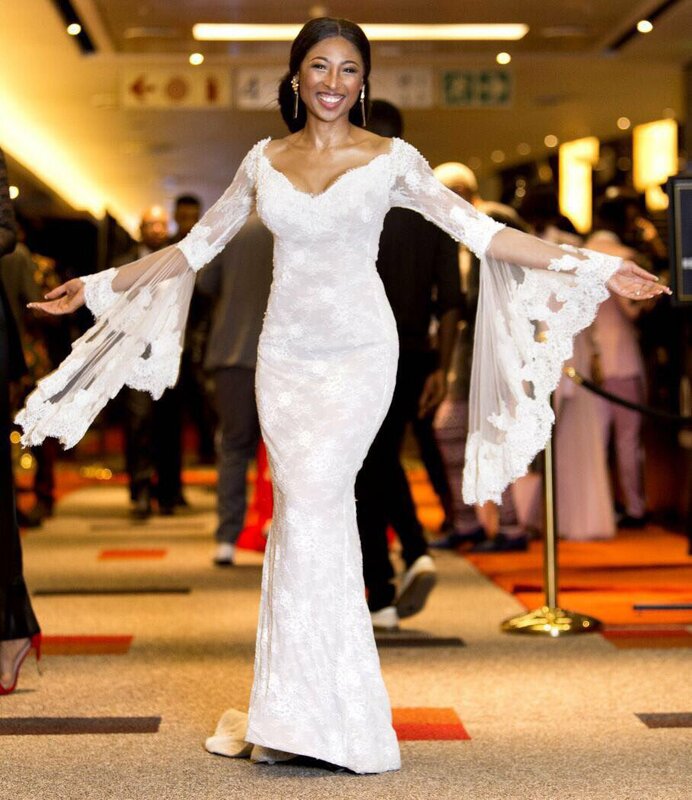 Over the weekend, actress Enhle Mbali re-rocked her wedding reception dress for the #DSTVMVCA and this raised a lot of comments on the issue. People are touched because you wore the same dress twice when you can afford another?. Thanks for being exemplary, showing young women that they can wear their dresses ? as many times as they wish to… #IWoreItAgain ? Slay my lady! Repeated dress or not, fact remains you slayed,??????? do wear it again, whoever has a problem will just have to be strong?? Some people were not buying the idea of wearing a wedding dress again to another event. So BellaNaijarians, what are your thoughts? 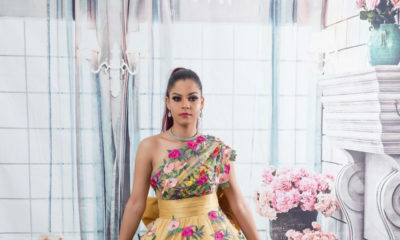 Honestly with all d money dat usually goes into diz dresses it pains me dat dey only get used once. ? i knw its usually fr keepsake afterwards, so dt u cn pull it out once in a while n say “dis was my wedding dress” n den put it back in the trunk N dts it….literally? she looked good too. Of course you can re-rock it. Just make sure you buy dress that is easly re-worked. No rules against that, . There are really no rules for what an adult can or cannot do so long as it is not hurting anyone. Having said that, I will love to be able to re-wear my wedding dress, so will make sure to choose one as nice and simple as this lady’s. Infact as soon as mine fits again( due to baby weight) I will wear my reception dress again,as it’s even blue. I wore my prom dress to a dinner again in my 2nd year of uni. There are no rules. Each to his own. Do what u like. I would re-wear my one if it is not overboard. I love her one and it is definitely re-wearable! personally i wont wear mine again, it’s form a special day. So wearing it again may be somehow. I ll just sell it off or donate. But she looks good and hers is simple. Nice! of course she can re-rock it. 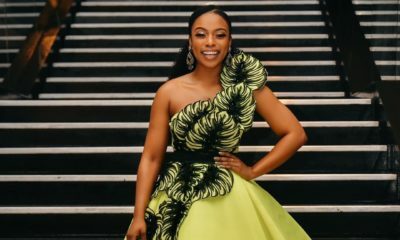 Not only is she married to Black Coffee and can afford many more dresses, she is also a fashion designer and can afford it!! Before nko? Is she supposed to throw the dress away? That is why it is good for a bride to be to make her wedding dress in such a way that she would be able to rerock it…..if she so desires. There is nothing wrong with wearing your wedding dress again!